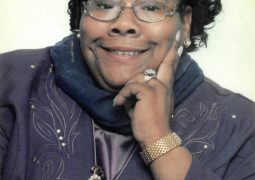 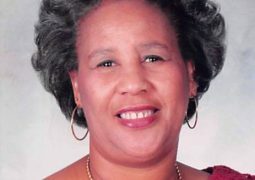 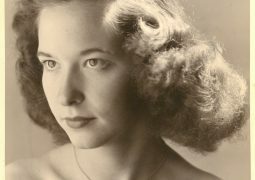 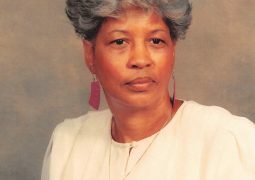 Memorial services for Lena Lou Cherry, will be at 11:00a.m. 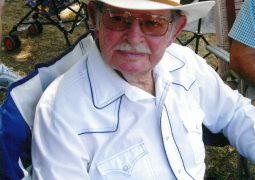 on Saturday, March 2, 2019 at the First United Methodist Church of Sulphur Springs, with the Reverend Dr…. 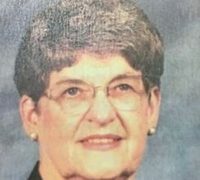 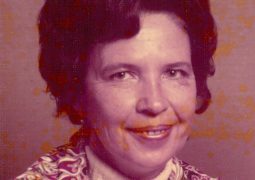 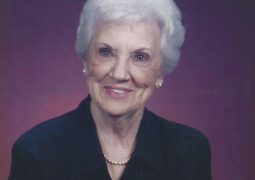 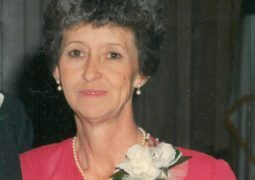 Funeral services for Faye Ann Ardis, age 79, of Sulphur Springs will be conducted at 2:00 p.m., Wednesday, February 20, 2019 at First United Methodist Church with Rev…. 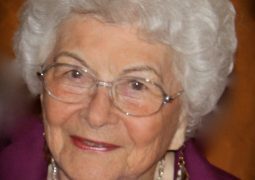 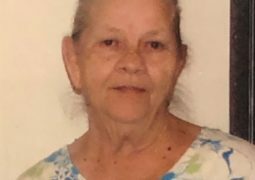 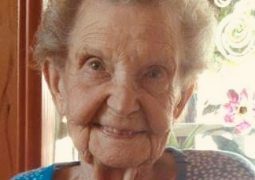 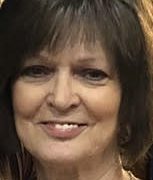 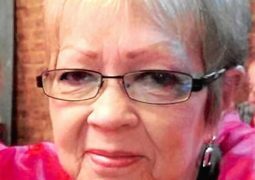 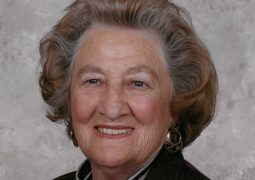 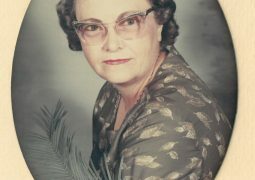 Funeral service for Iva Nell Ratliff will be held at 11:00 A. M. Friday, February 8, 2019 at Lake Fork Baptist Church. 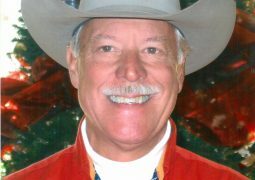 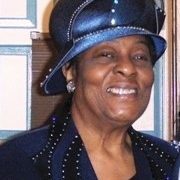 Family visitation will be at 10:00 A…. 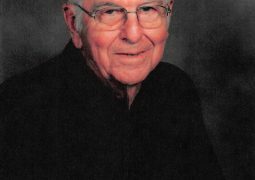 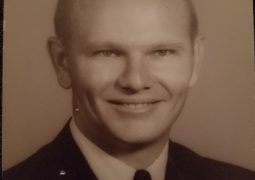 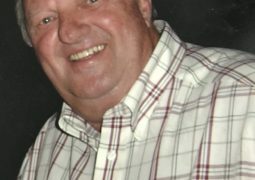 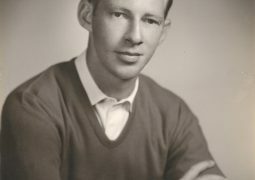 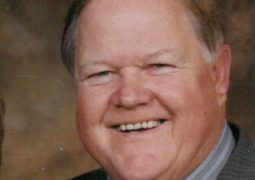 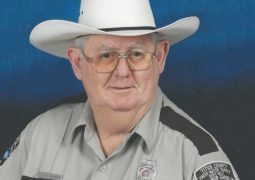 Funeral service for Bruce Frost Sr, age 77, of Como will be held at 3:30 PM on Sunday February 3, 2019 at Black Oak Baptist Church with Rev…. 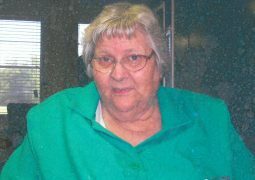 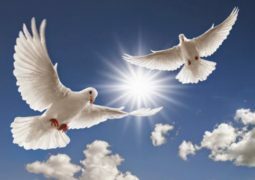 Funeral Service for Lana Marie (Weaver) Mabe, age 74, of Greenview will be held at 2:00 P.M. on Friday, February 1, 2019 at Murray-Orwosky Funeral Chapel with Rev…. 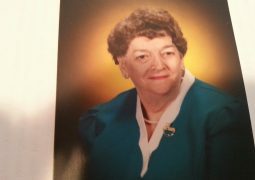 Funeral service for Claire Knight, age 94, of Brashear, will be held at 2:00 p.m. Thursday, January 31, 2019 at Murray-Orwosky Funeral Chapel with Jeff Jackson officiating. 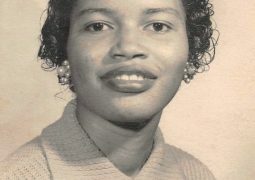 Mrs….